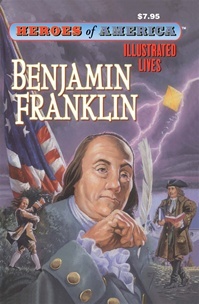 From well before the founding of our nation in 1776, American history has been filled with courageous, intelligent and creative individuals who have made America great. 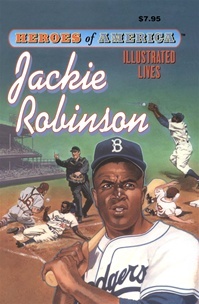 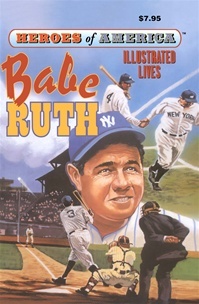 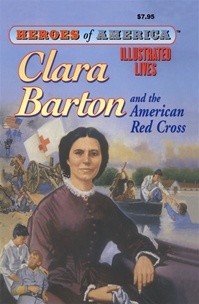 The HEROES OF AMERICA series pays tribute to such talented men and women, including America's first president George Washington, American Red Cross organizer Clara Barton, civil rights leader Martin Luther King, Jr., and baseball legend Babe Ruth. 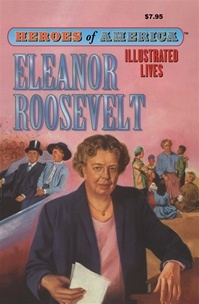 Each volume in the series contains a lively narrative account of the person's biography, illustrated with dynamic line drawings that bring the person and his or her time period to life. 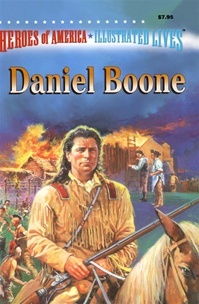 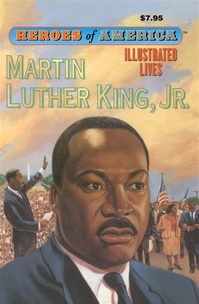 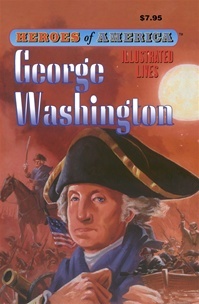 The HEROES OF AMERICA series is perfect for adults who want an entertaining way to refresh their grasp of American history, as well as for young readers as an adjunct to their school curriculum or for their own pleasure.